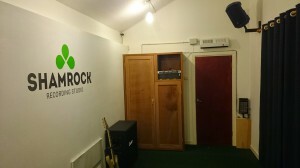 Based at the heart of rural Lancashire, Shamrock Recording Studio could be perfect for your studio project. 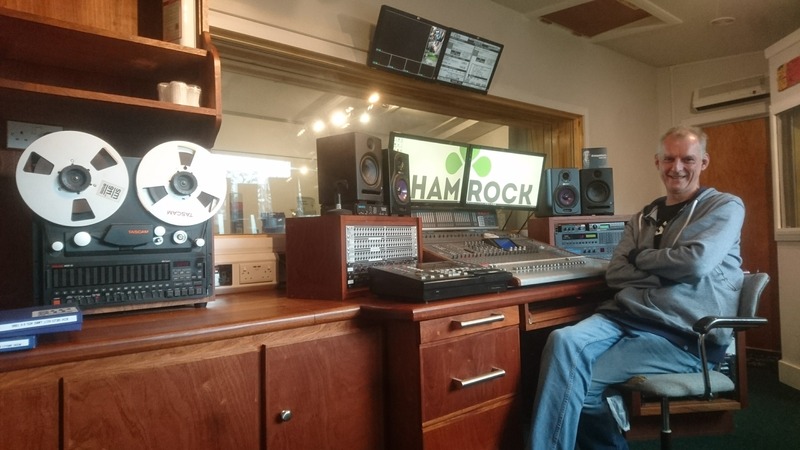 Owner-operator Seamus Heffernan is an experienced sound engineer with a professional approach when it comes to audio recording. His preferred system includes analogue multi-track tape recorders to capture that authentic acoustic sound, as well as analogue and digital effects and processors. Digital editing in Avid Pro Tools gets the tracks polished and published to perfection before the final mastered product is supplied on CD-R. Disc duplication is offered at competitive rates. 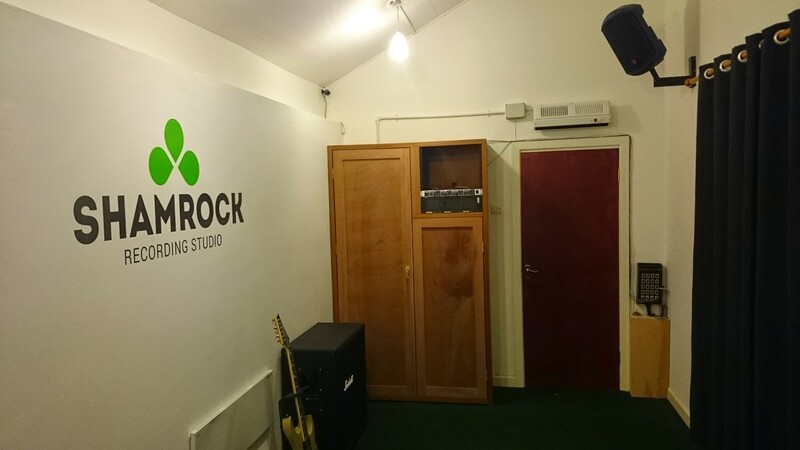 If you’re looking for a professional, knowledgeable engineer and affordable recording studio, please get in touch! 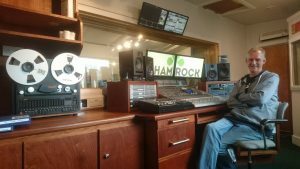 Why choose Shamrock Recording Studio?